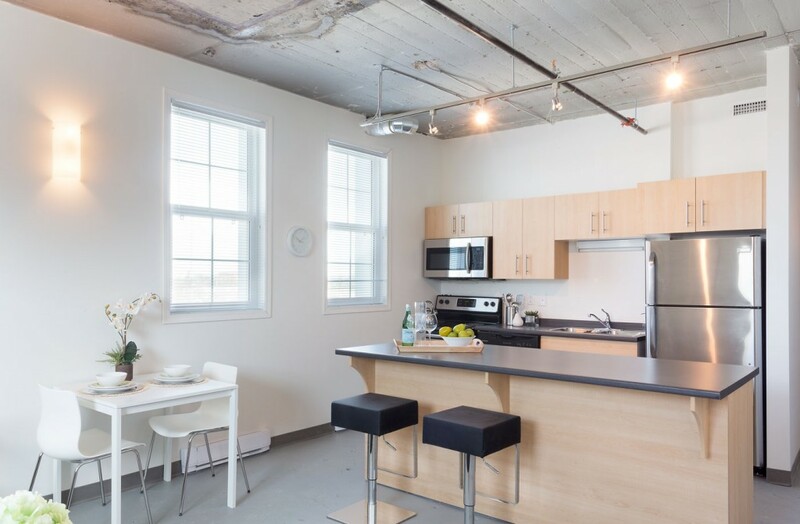 If you ever dreamed of living, working, and playing in Winnipeg's downtown, then the all-new Bag Factory Lofts is for you. Located in the Exchange District at 311 Alexander Avenue, this latest development is another one of the exciting buildings being revitalized in this historic neighborhood. Built by the Bemis Brothers Bag Company in 1906, this building was the first reinforced concrete structure in Winnipeg. The 6-storey concrete and steel warehouse building will lend an industrial feel to the 88 new loft apartments which range in size from 456 to 753 sqft.